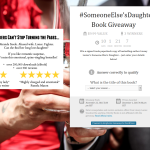 I’m giving away three paperback copies of Someone Else’s Daughter! 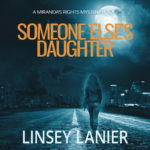 As you may know, the bestselling book Someone Else’s Daughter is also available in trade paperback. You get more chances if you tweet and post about it, too. But hurry. The giveaway ends November 22, 5:00 p.m. PST. 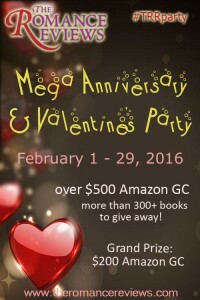 I’ll be drawing the winners shortly thereafter.